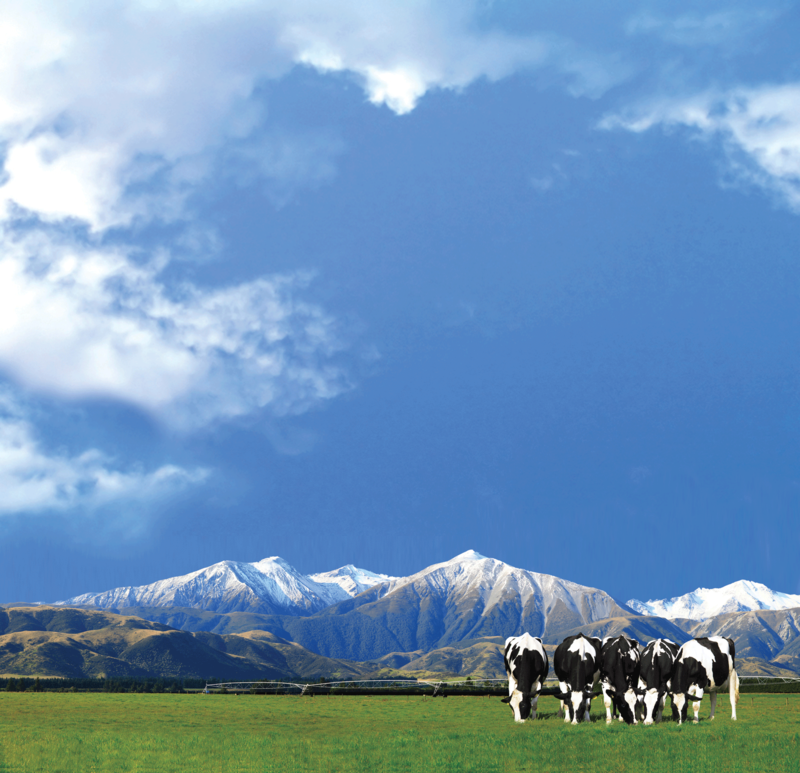 The NRM Dairy Range has been developed to provide feed solutions that offer choice and flexibility. 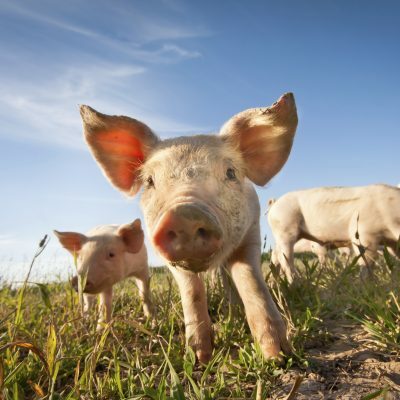 Rather than a bulk standard feed, options are available to suit a variety of budgets, health needs and performance targets, offering a comprehensive range of compound feeds, blends and straights. 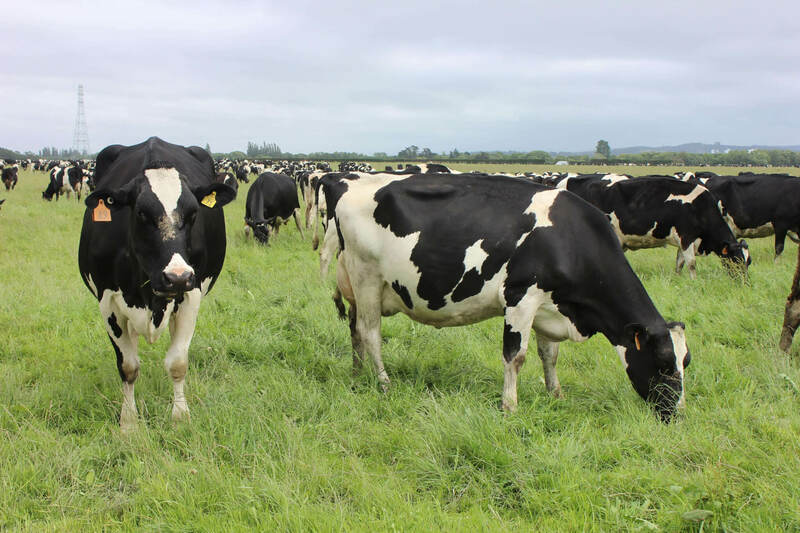 The supplementary needs of a herd for maximum financial return and peace of mind depend on many factors, including their stage of lactation, level of production and quality and quantity of the forage component. A key determinant for profitable supplementation is identifying the limiting factor at any particular time. 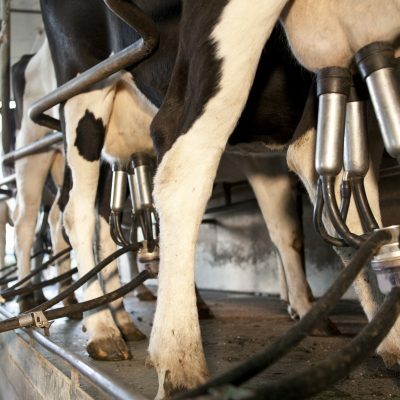 Energy and protein are invariably the primary determinants of production for dairy cows. 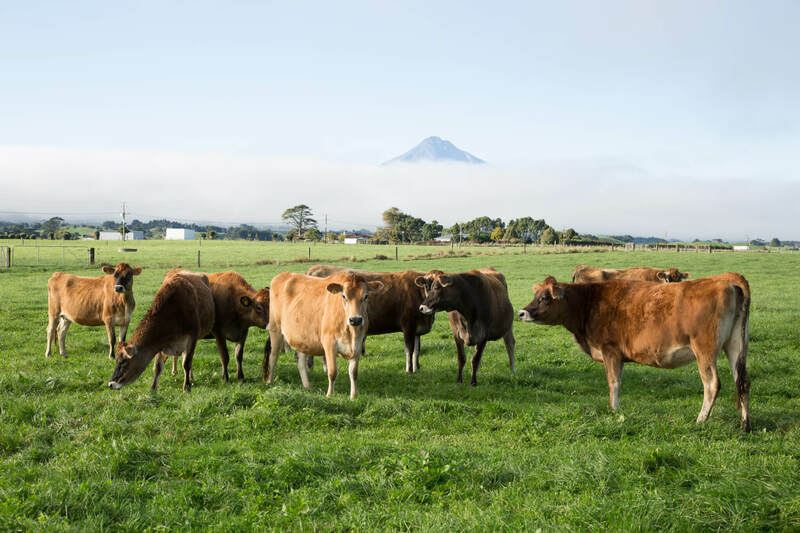 Accordingly, the NRM Dairy Range has been developed to provide progressive dairy farmers a choice of energy and protein, overlaid with a drop in fibre levels as energy levels rise. Supplying something that is already in excess, even if it is cheap, could turn out to be unprofitable. Whilst something that is limiting, even if it is expensive, can be rewarding. We have a team of dedicated Nutrition Specialists to help select the most appropriate option. 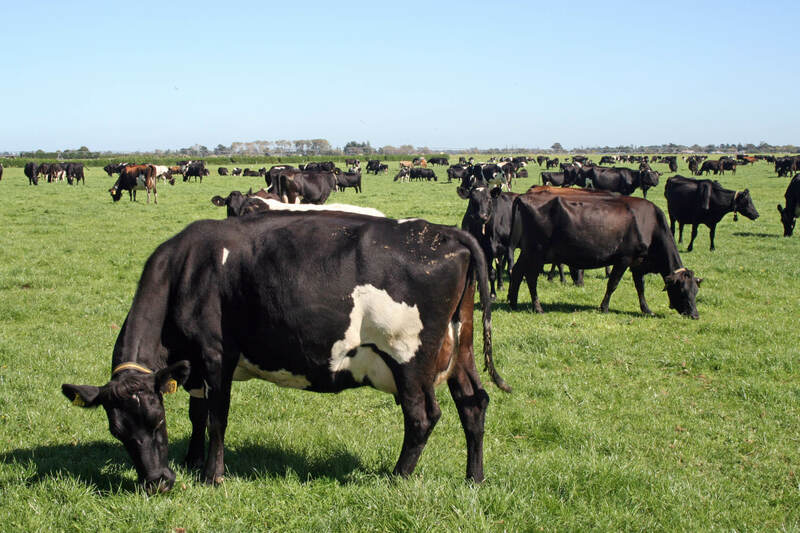 Grab yourself a copy of the Dairy Range Summary here. 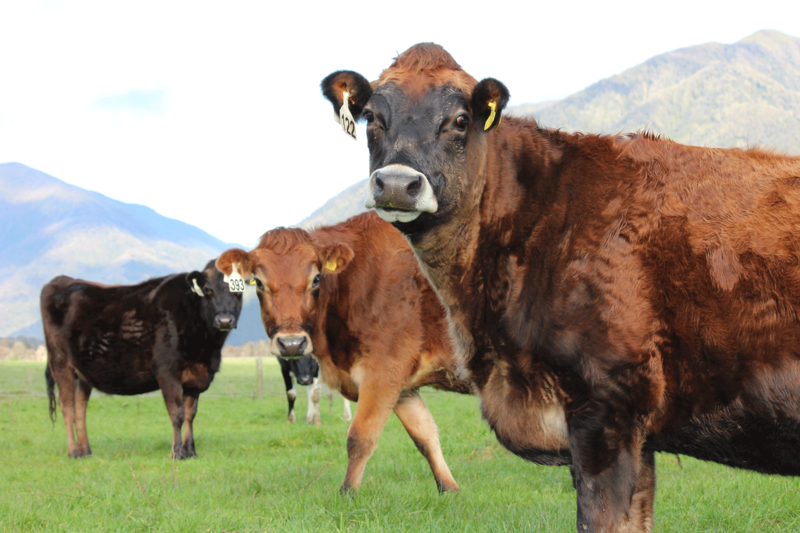 The supplementary needs of a herd for maximum financial return and peace of mind depends on many factors. 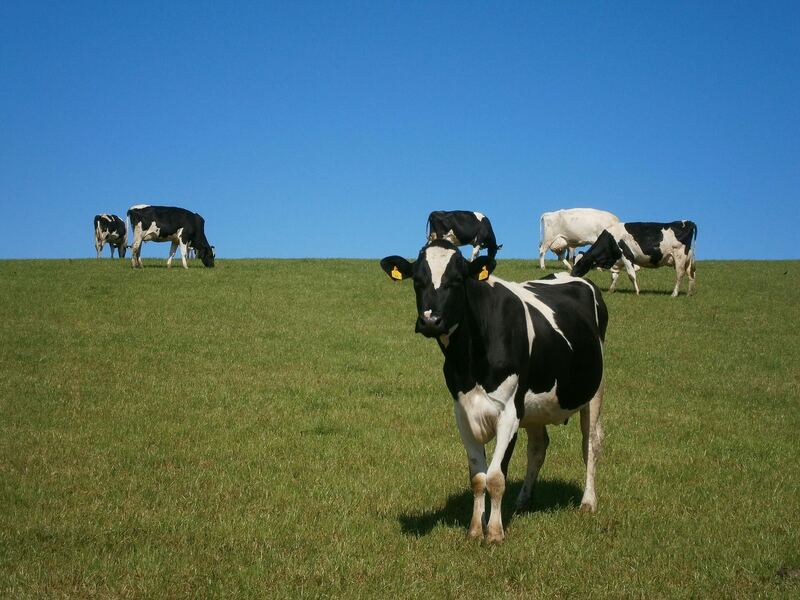 Premium low protein, high energy compound feed for lactating dairy cows. Low DCAD premium high protein, high energy compound feed for springer cows. 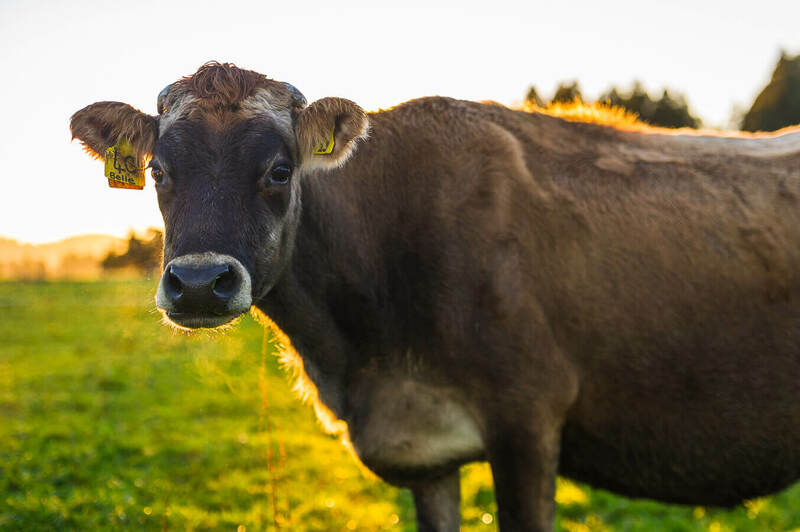 Low protein, high energy compound feed for lactating dairy cows. 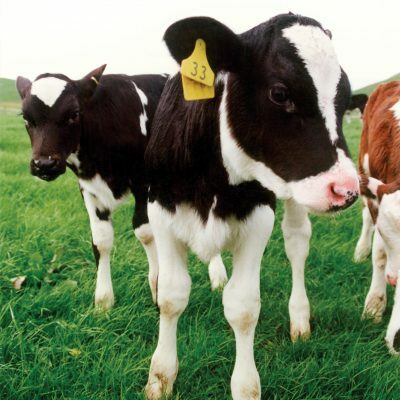 Premium mid-protein, high energy compound feed for lactating dairy cows. 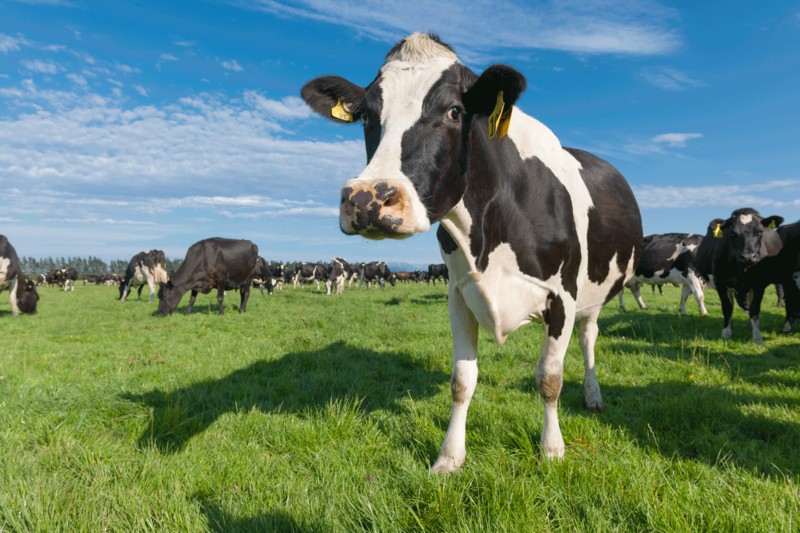 Mid-protein, high energy compound feed for lactating dairy cows. 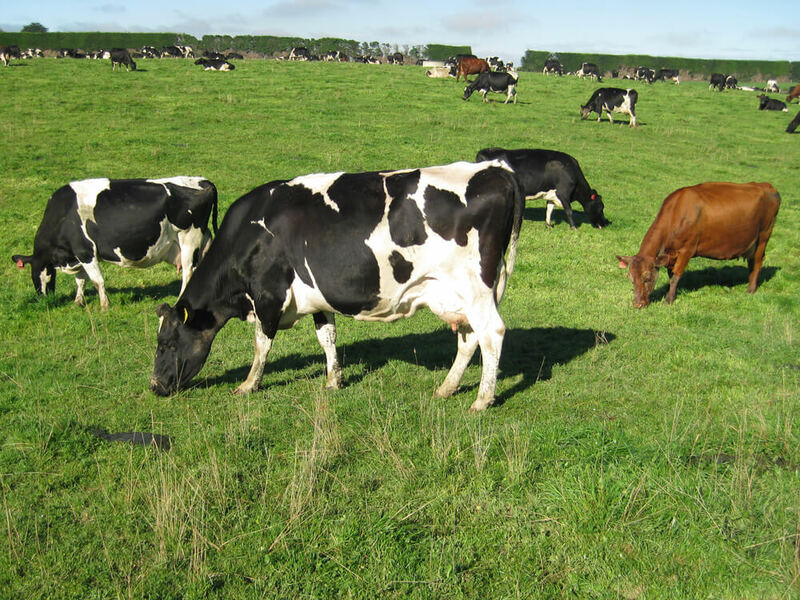 High protein, high energy compound feed for lactating dairy cows. 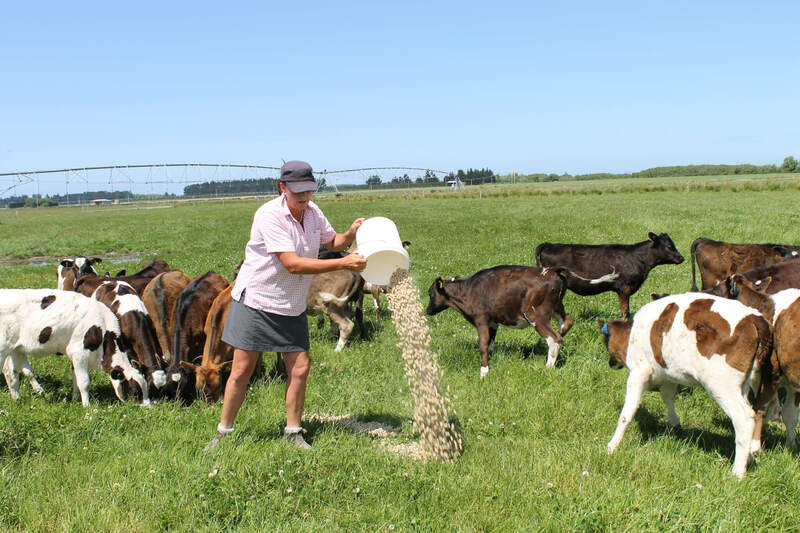 High protein, value focused compound feed for lactating dairy cows. 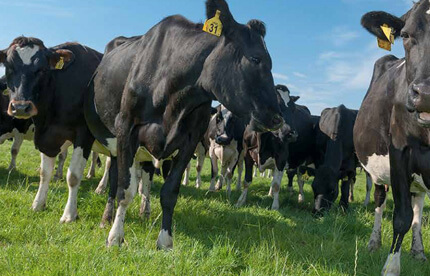 Low protein, value focused compound feed for lactating dairy cows. Premium high protein, high energy compound feed for lactating dairy cows. Premium mid-protein, high energy compound feed for dry cows close to calving. 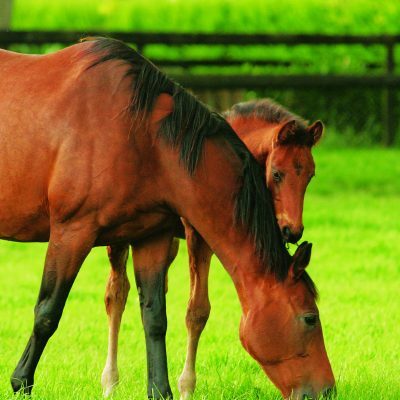 A grain dominated compounded pellet feed specifically formulated to be cost-effective whilst delivering higher levels of energy and minerals. 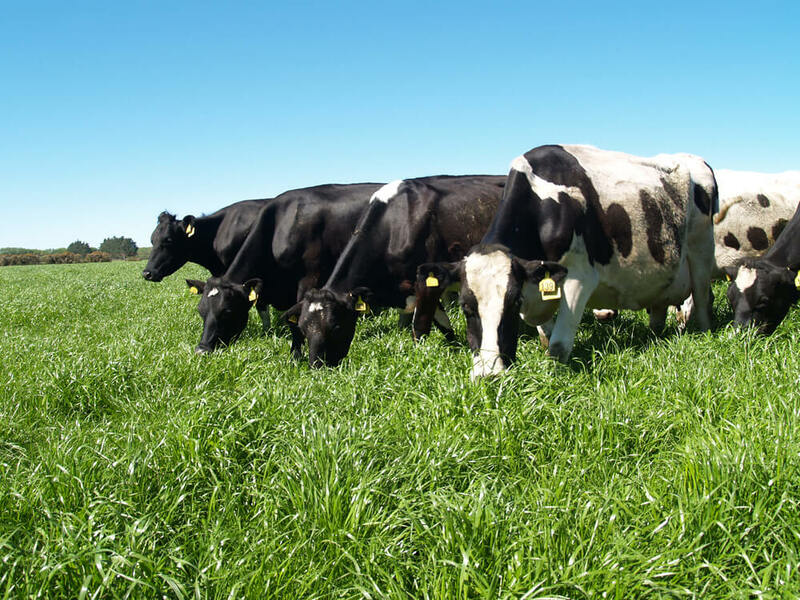 Ideal when pasture is limited or higher levels of production is required. A grain based, PKE free, compounded pellet feed specifically formulated to deliver higher levels of fermentable energy and fortified with essential major minerals.